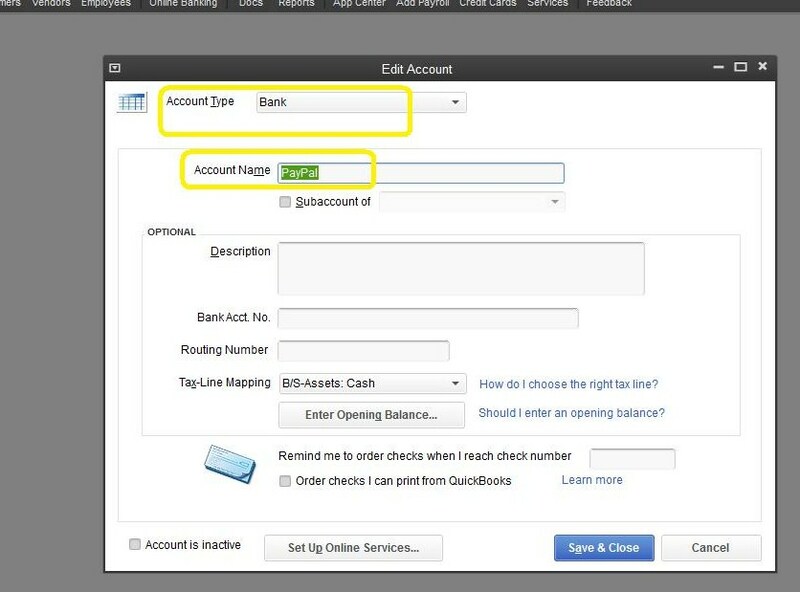 PayPal, How To Use The Account In QuickBooks | LAE Business Services, Inc.
Paypal is a great way to send and receive payments, but many aren’t quite sure how it should be set up in their QuickBooks file. For all intents and purposes, it’s a bank account and it should be treated as such. To set up your new PayPal account you go to your chart of accounts and click the Account button on the bottom of the window and click on New. Name your account PayPal. 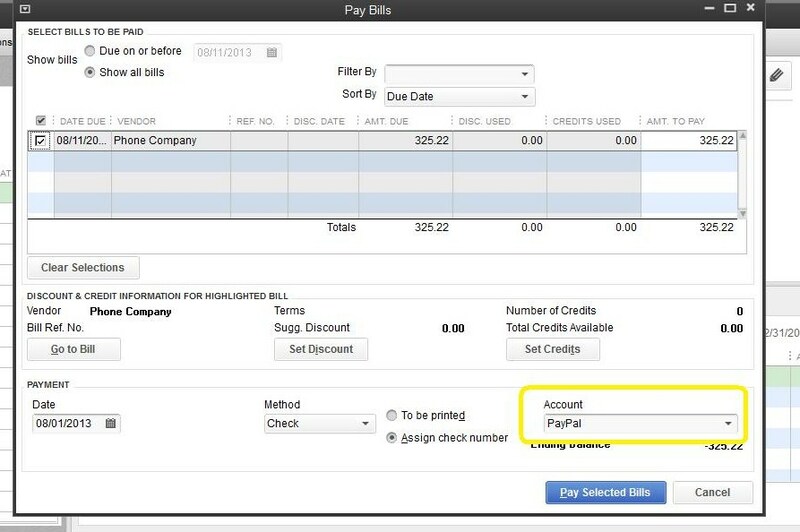 You will also want to set PayPal up as a payment method both on the customer and vendor side. 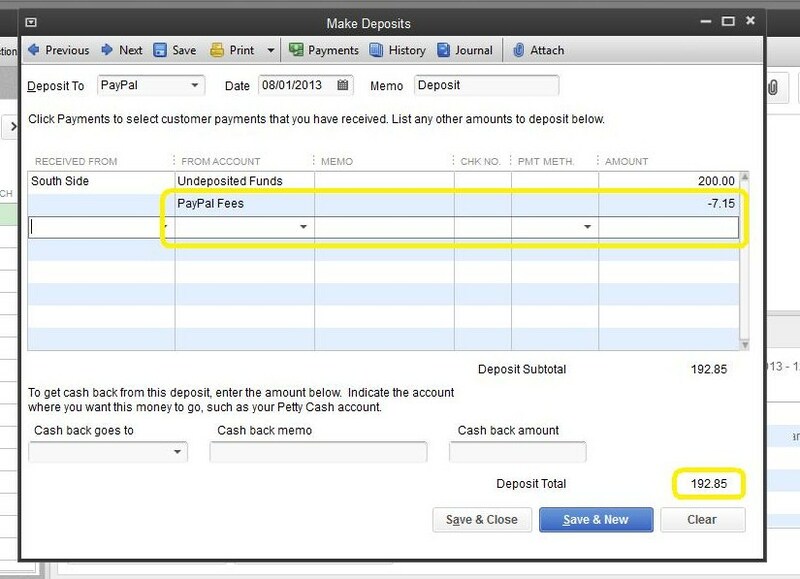 When you’re recording a payment from your customer you must also record the fees that PayPal charges. PayPal posts the money to your account net, meaning they deposit the funds after they take their fees. There are a couple ways you can post the payment; one way is to post the full amount of the payment and the record the fees as a negative amount when you are making the deposit. 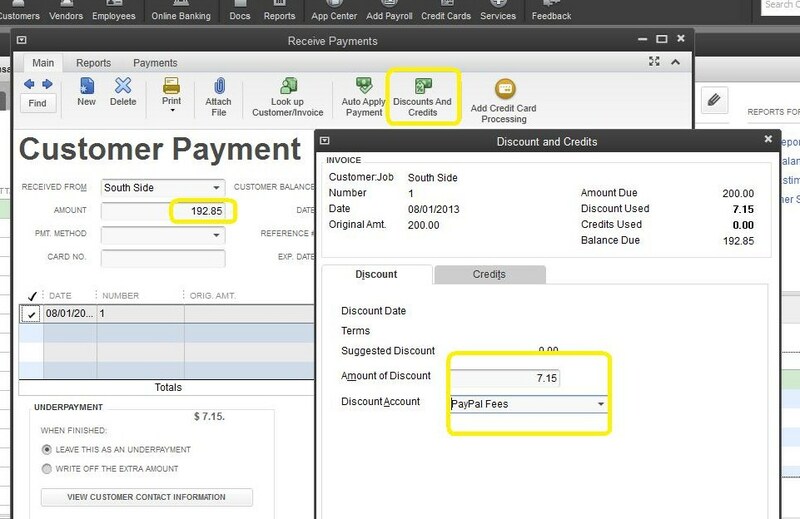 The other way is to record the net amount of the payment and “discount” the fee in order for the invoice to be recorded as paid in full. 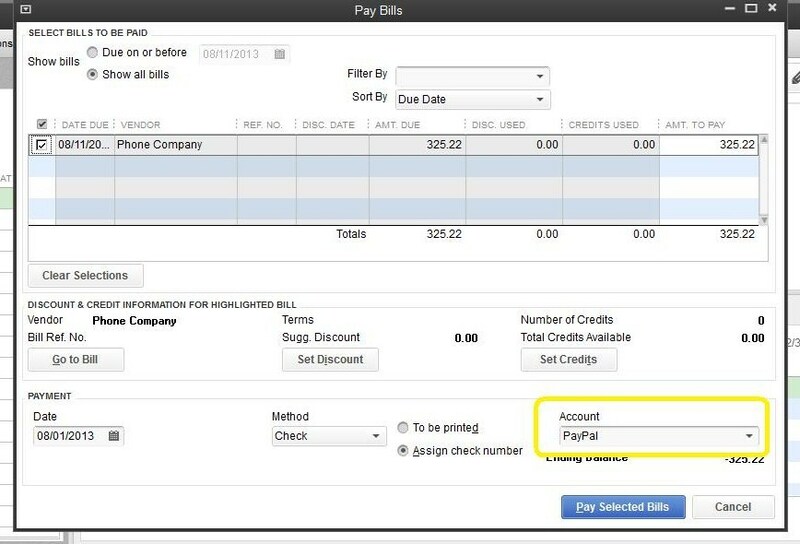 If you use your PayPal account to pay your vendors you would process the payment in QuickBooks as if you were paying bills from your checking account. You can assign it a number as if it were a check, I like to put PP for PayPal in place of a number. 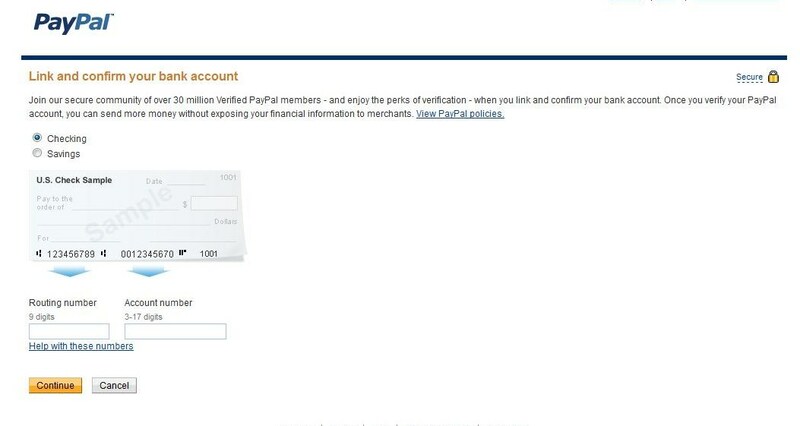 You will also need to link your checking account with your PayPal account in order to transfer funds from the PayPal account into your checking. PayPal also has a Debit MasterCard you can request that is linked to the funds that are in your PayPal account; makes purchasing easier and no more waiting for funds to be transferred into your checking account. 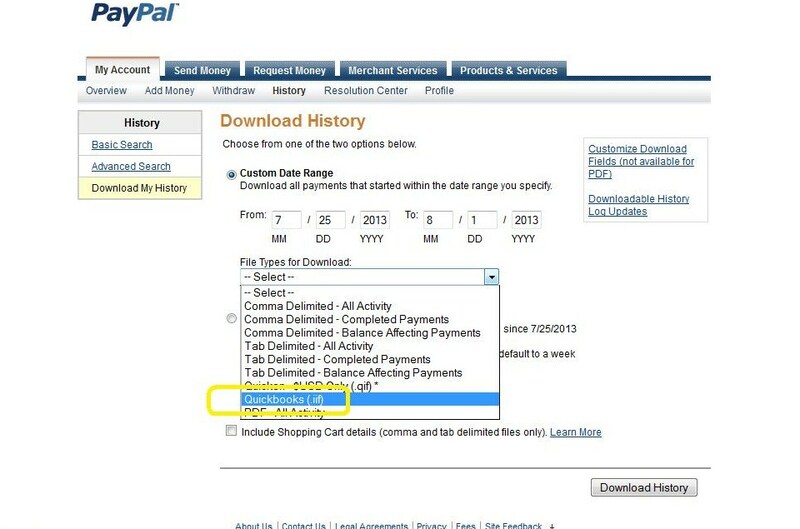 Don’t forget to reconcile your PayPal account monthly just like you do your other checking and credit card accounts. Copyright 2014 LAE Business Services, Inc.. All rights reserved.